Alberta Pork says a second case of porcine epidemic diarrhea has turned up in the province, affecting a 600-head farrow-to-finish operation. 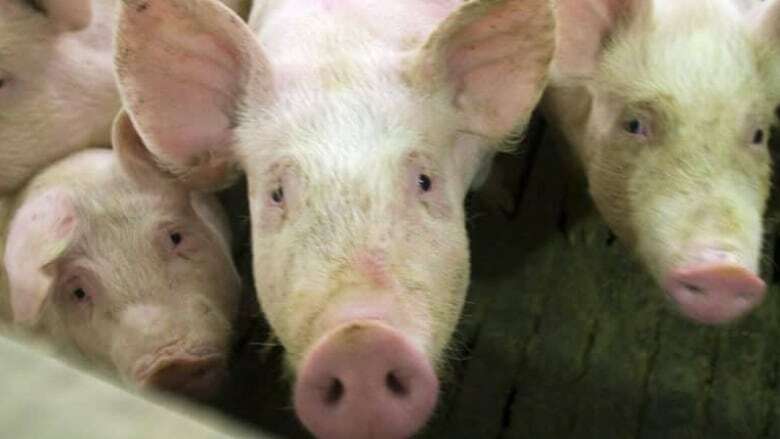 Alberta Pork says a second case of porcine epidemic diarrhea has turned up in the province. The producer group says the new case is at a 600-head farrow-to-finish operation, but it doesn't say where. The first PED case in Alberta was detected last month at a 400-head farm in central Alberta. The disease affects pigs but poses no risk to human health. For newborn piglets — those less than a week old — mortality rates are up to 100 per cent. PED infects the cells lining the small intestine of a pig. It is generally considered fatal, especially among younger animals which haven't developed the reserves to fight off the disease and absorb nutrients. In January, a Camrose-based veterinarian specializing in swine health said that PED is a serious threat to Alberta's pork industry. "There is not a lot a person can do when they're battling against this," said Frank Marshall, who is also a sessional instructor in veterinary medicine at the University of Calgary. The first Canadian case was confirmed in January 2014 on a swine farm in Ontario and has since been reported in Manitoba, Quebec and Prince Edward Island.